Yaser Kerachian is the Commercialization Manager at York University. Prior to that he was the Director of Academic Programs at IBS (Iranian Business School) in Tehran. He holds a PhD degree in Physics from University of Toronto (2006), and a MBA degree from Wilfrid Laurier University (2013). He received his B.Sc. in physics from Sharif University of Technology (1999). He worked at Wilfrid Laurier University in Waterloo, Canada, dealing with the commercialization of the university’s research. From 2001 to 2003, he served on the executive committee of the Iranian Association at the University of Toronto. 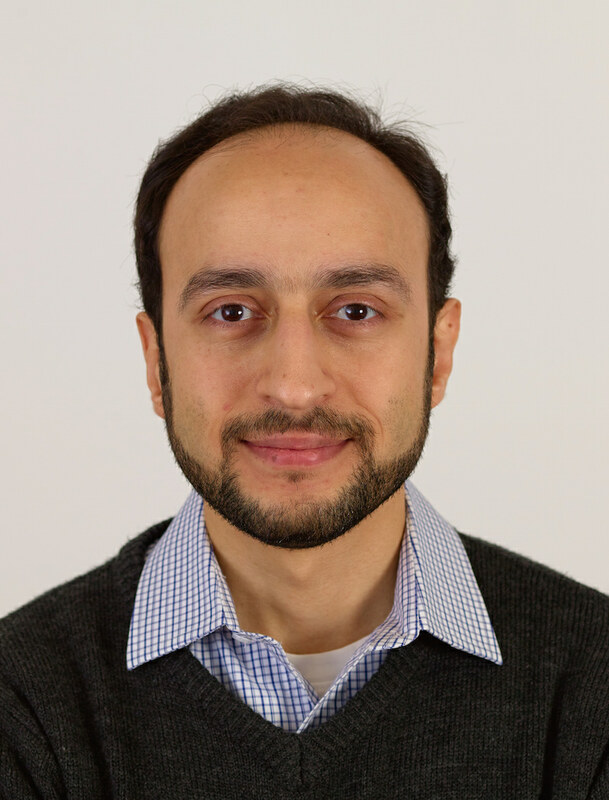 Yaser co-founded Knowledge Diffusion Network in 2004. Amin Milani Fard holds a PhD degree in Computer (Software) Engineering from the University of British Columbia and visiting faculty at Simon Fraser University and a co-founder and CEO at AnalyticsBuffet Inc. in Vancouver, Canada. He received his M.Sc. in Computer Science from Simon Fraser University (2010). Amin was a co-founder and an executive member of Young Iranian Elites Association NGO (2002-2008). 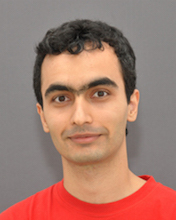 Sadegh Raeisi holds a PhD degree in Physics and Quantum information science from the University of Waterloo, and is now a postdoc fellow at Max Planck Institute for the Science of Light in Germany. He obtained his Master’s degree in Physics from University of Calgary (2011). 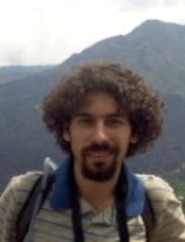 Masoud Abkenar holds a PhD degree in soft condensed matter physics from the University of Cologne, Germany, and is now a postdoc in the Technical University of Munich. He obtained a Master’s degree in astronomy from Sharif University of Technology.